The orchestra option is for confirmed musicians with their own instrument. 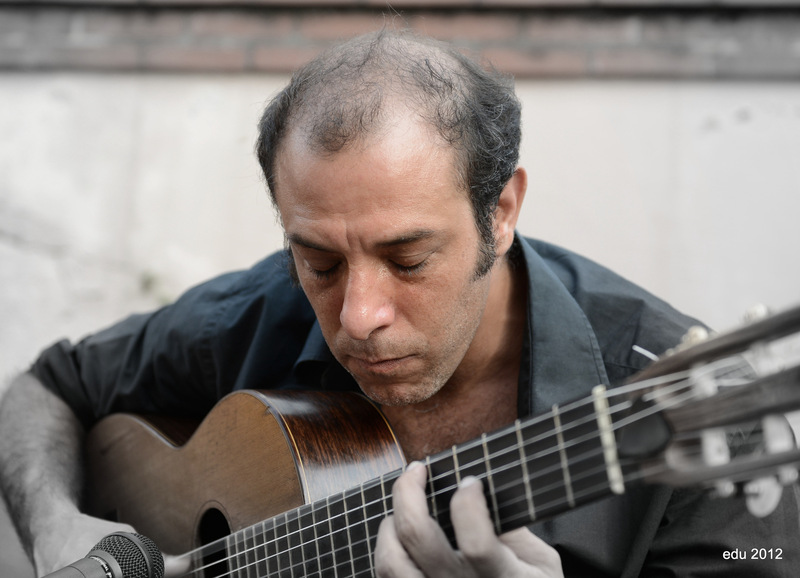 The instrument pass Guitar Option offers work with the Diego Trosman . In the afternoon the splitting into two subgroups will allow to deepen knowledge according to the level.